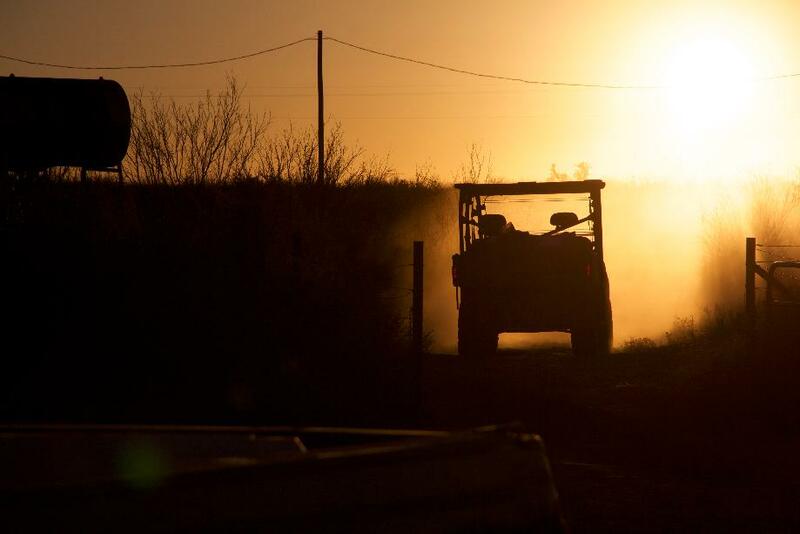 On 8,000 acres of God's land near Big Lake, Texas sits Eagle Head Ranch, it is a guided hunting ranch that contains white tail deer, exotics, rabbits, quail, and vermint. 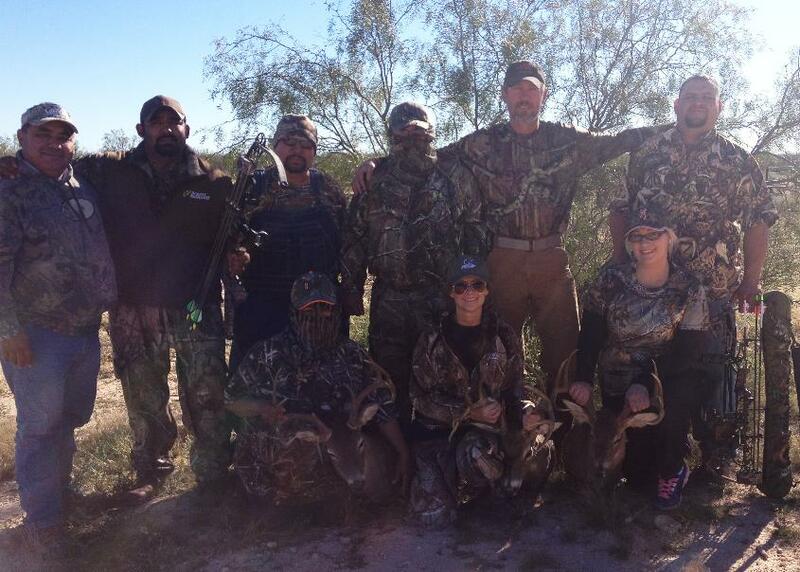 We pride ourselves on giving our clients a successful hunting experience. We also provide a comfortable lodge, that will come with home cooked meals, satellite tv, wi-fi, and recreational activities (i.e. pool table, fishing, shooting range). We also have ATV's on the land to get around or just for fun. Come see what this beautiful ranch has to offer! 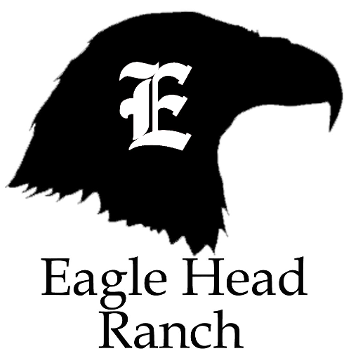 Eagle Head Ranch is a family owned and operated ranch, which is why we want to make you feel like you're part of the family as you make memories with yours. We encourage you to bring friends, family, coworkers, or anyone who enjoys the outdoors and an escape for the rumble jumble of their lives. We have free WiFi/satellite TV, also to have some family fun,we have board games and a pool table. Be sure to call us in plenty of time to check for availability. Our ranch guides will be more than happy to give you any information on availability and packages.